One of my friends recommended KU to me.When viewing the web page of KU, I found my supervisor had the same research area. So we began communication and finally I came here. My main goal at KU Law is to get more knowledge about American business law. After I go back to China I may continue my research in business law from a comparative perspective. There are more study and research materials are available. I like the quiet environment and beautiful natural scenery in Lawrence. I miss my relatives and friends . Prepare to take up challenges including language, communication, study and daily life. 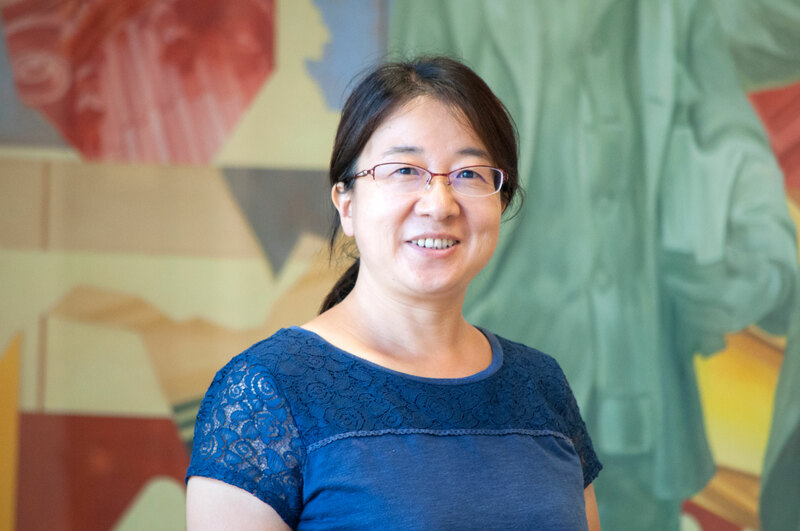 — Yueqing Li conducts comparative research on Chinese and American corporate law.